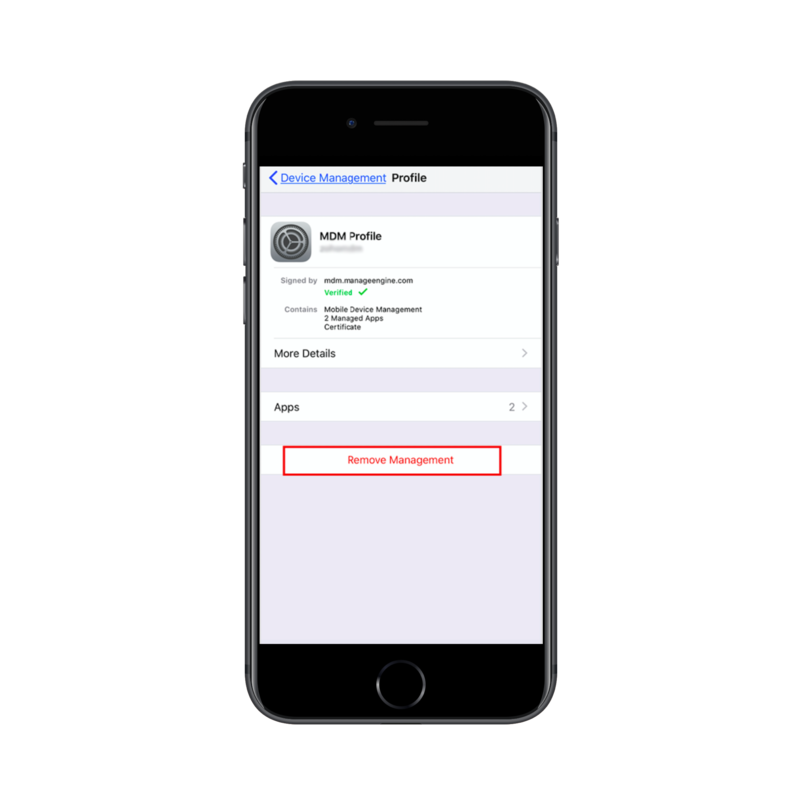 You are trying to enroll an iOS device and get the error message "New MDM Payload does not match with the old one". 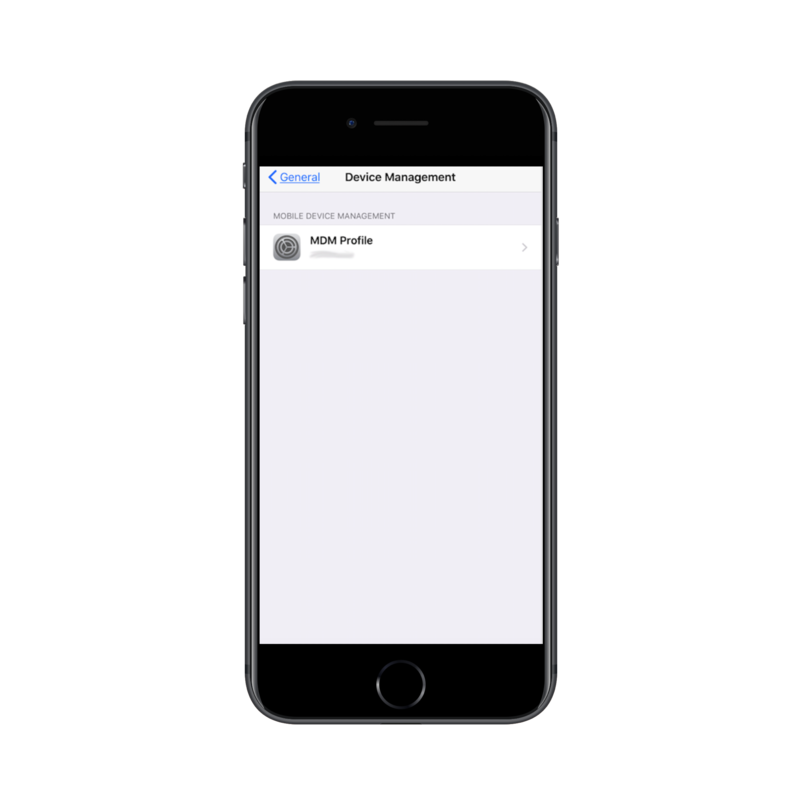 This error occurs when the device is already enrolled with MDM. 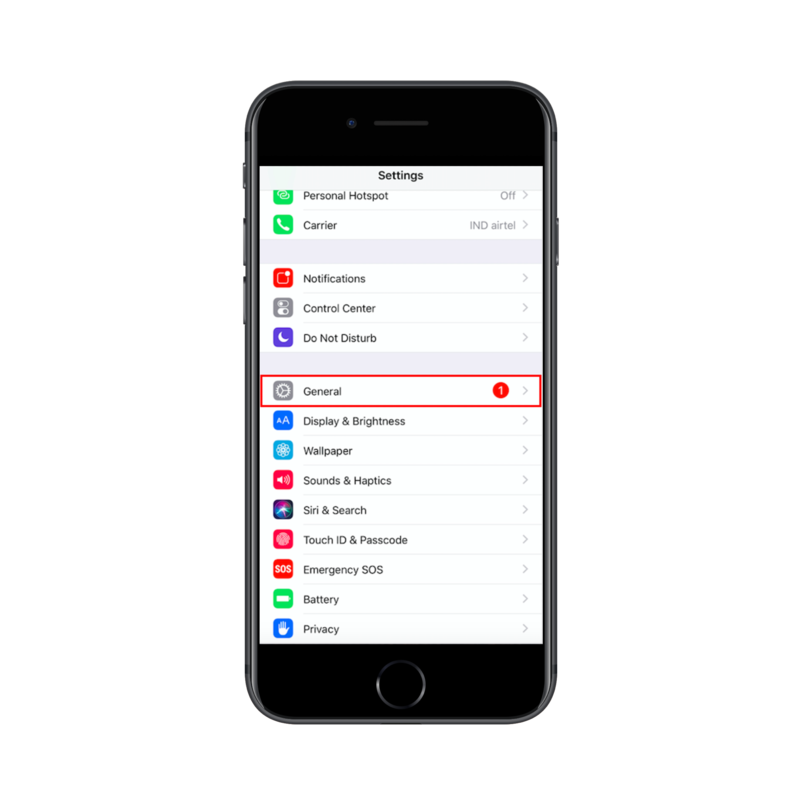 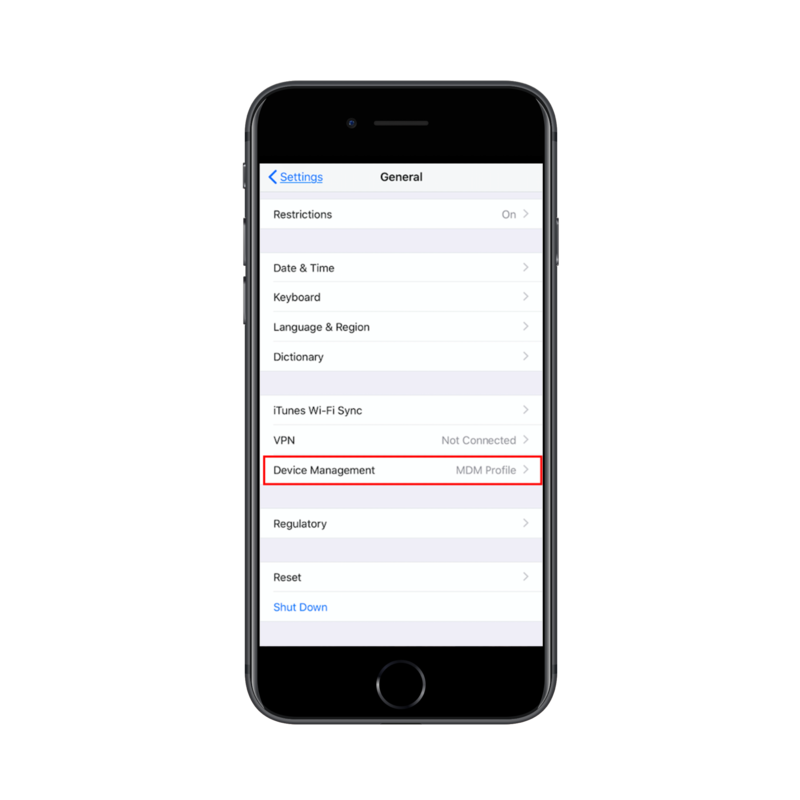 Navigate to Settings -> General -> Profiles & Device Management.